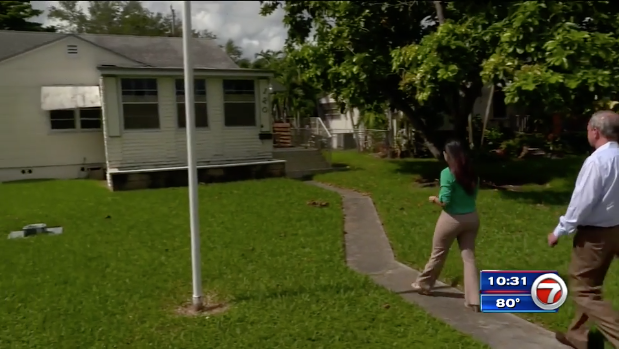 Yesenia Balseiro makes her dream come true and buys a home in Miami Springs. After she buys it, she wants to make improvements to her property including adding a new fence. But wait. She finds that the neighbor’s water meter was located in her backyard. Well, she called WSVN 7’s Help Me Howard. Watch the video below.